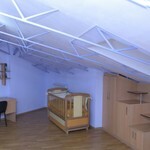 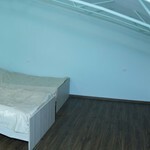 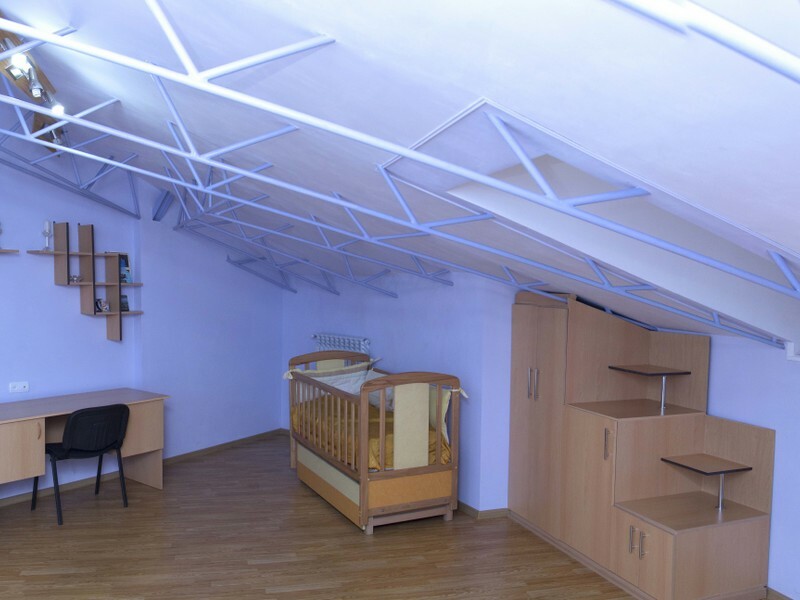 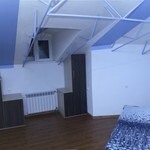 This grand attic is located in the fundamental building in one of the oldest Yerevan avenues. 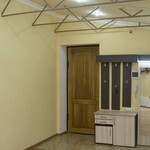 The history of the building gets back to 1940. 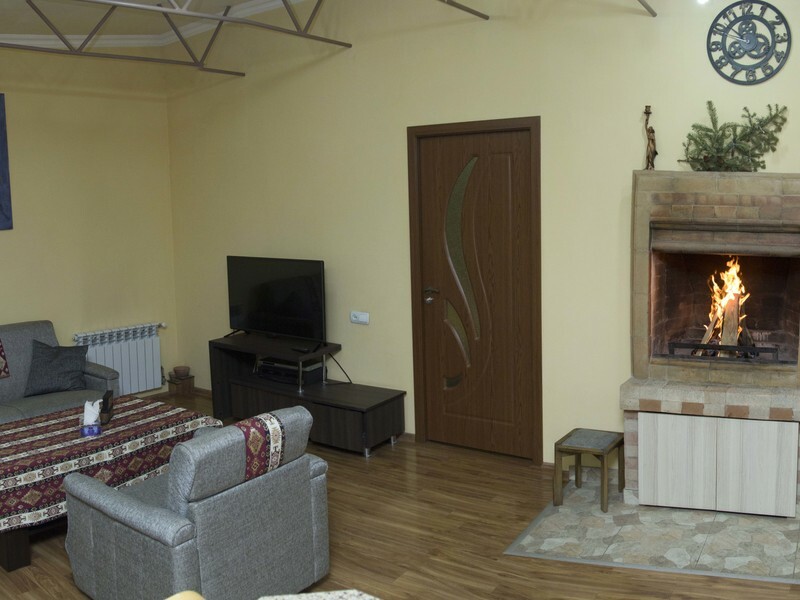 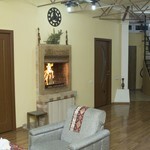 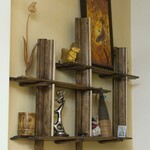 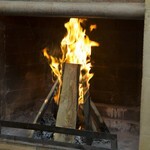 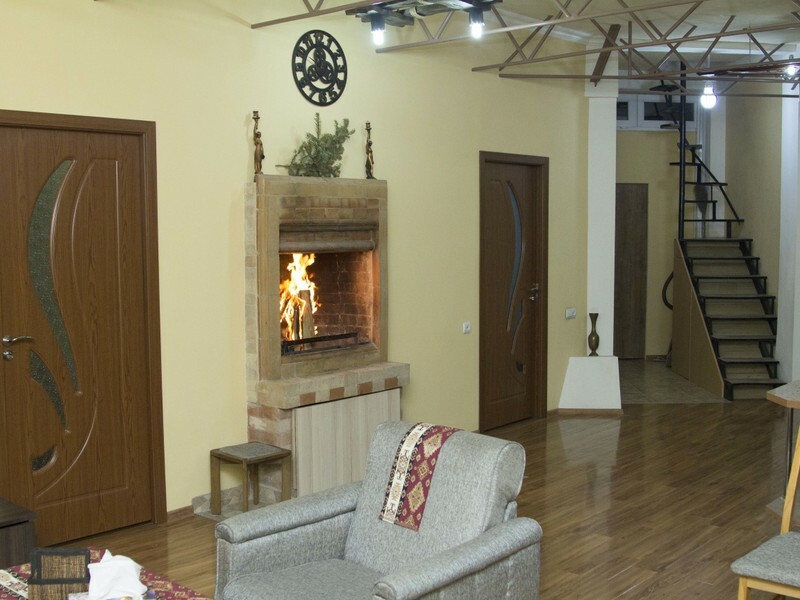 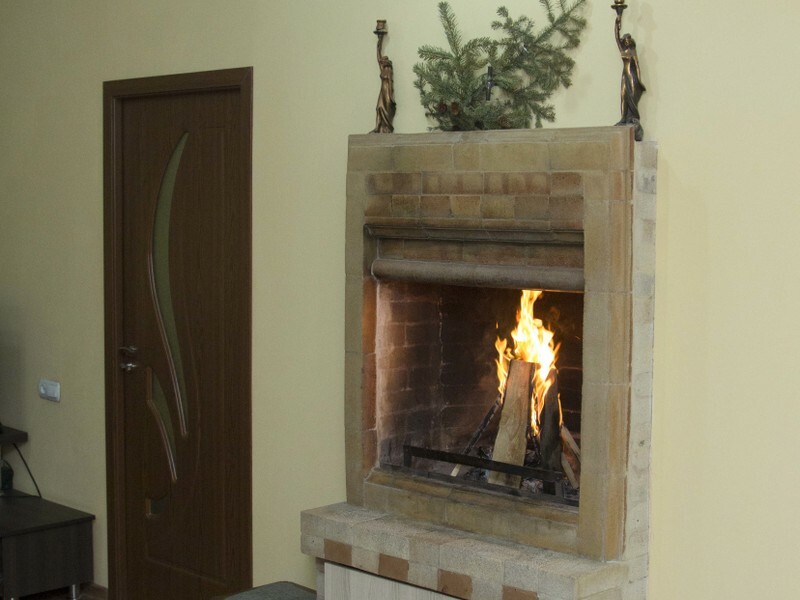 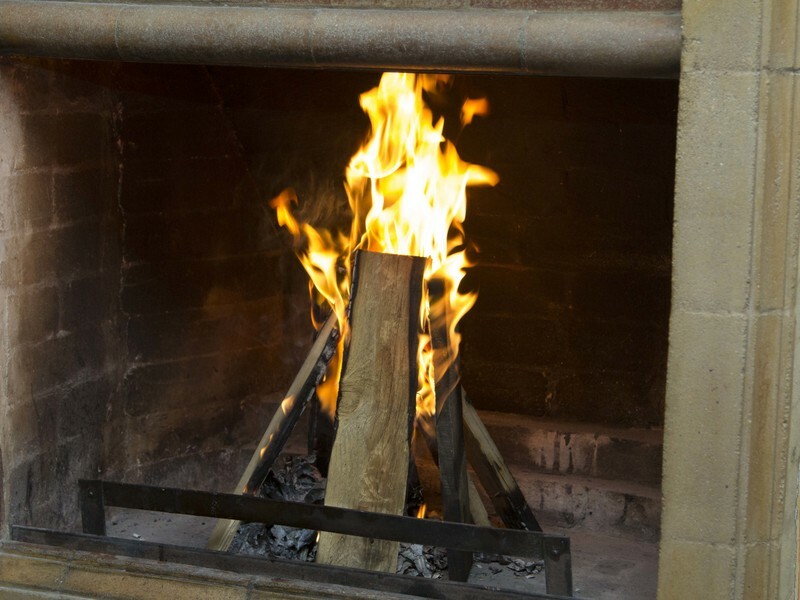 Central Luxury apartment in the heart of Yerevan with real fireplace for cold and romantic evenings! 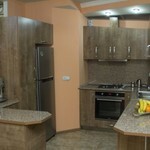 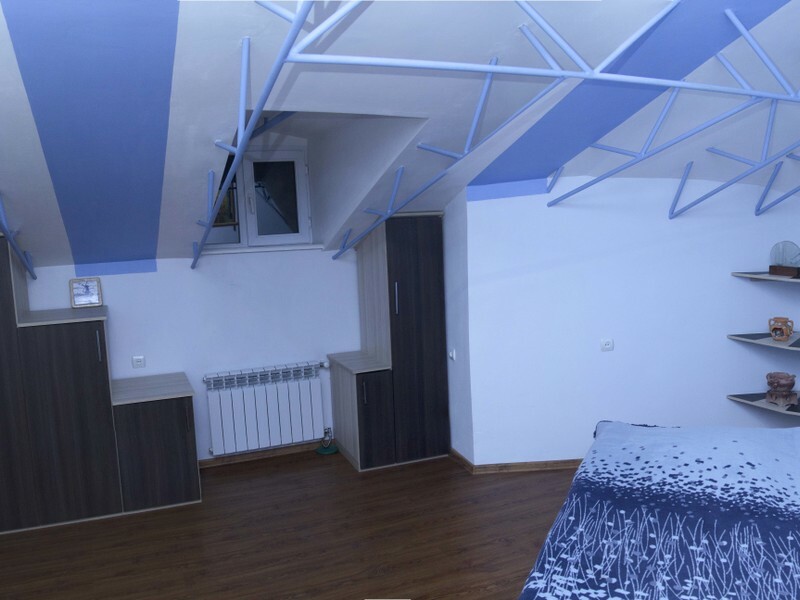 the apartment is 145 sq meters and is perfectly appointed for 1-8 persons, so you will enjoy a lot of space! 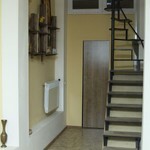 The apartment is located on a top floor (5th) floor with no elevator, so if you have mobility problems it may not be for you. 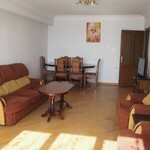 On top of the apartment there is a furnished terrace (20 m2) with a city view, including table and two armchairs where you can enjoy your breakfasts/dinners. 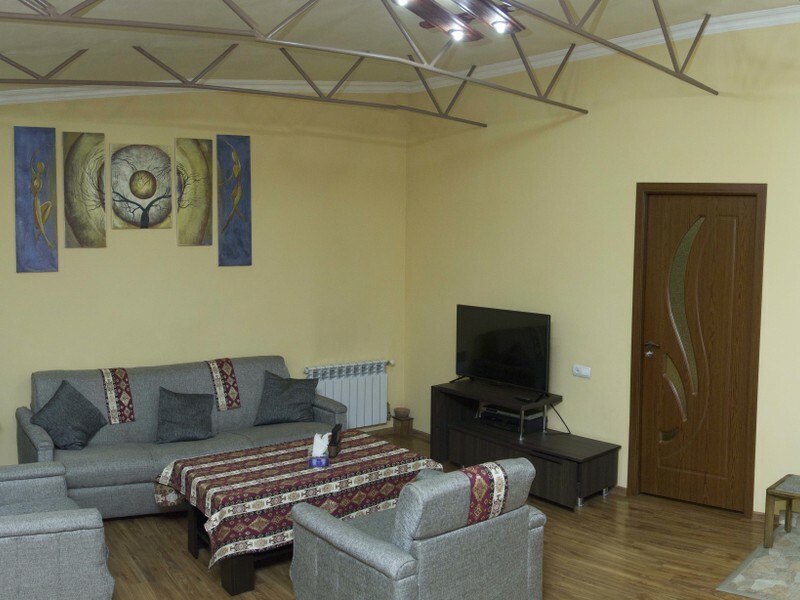 The terrace is the ideal place to relax.The apartment was very recently renovated, mixing old and new, a 85 year old architecture along with new luxurious equipment and decor. 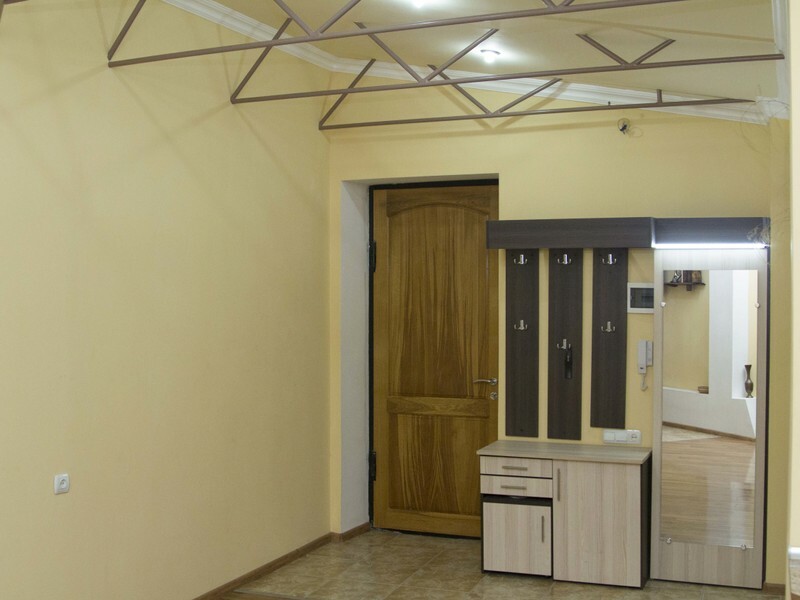 It will take you 15 minutes to walk to the Republic Square. 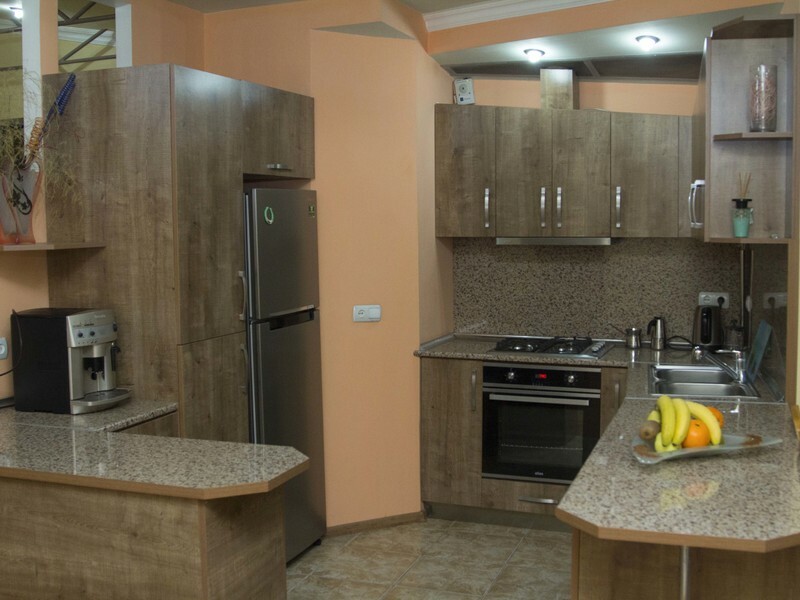 Please look at the map with all the conveniences around to make sure that you will find everything within a 5-minute walk: nice restaurants, 24/7 supermarkets and bars. 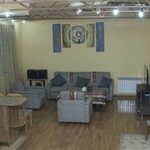 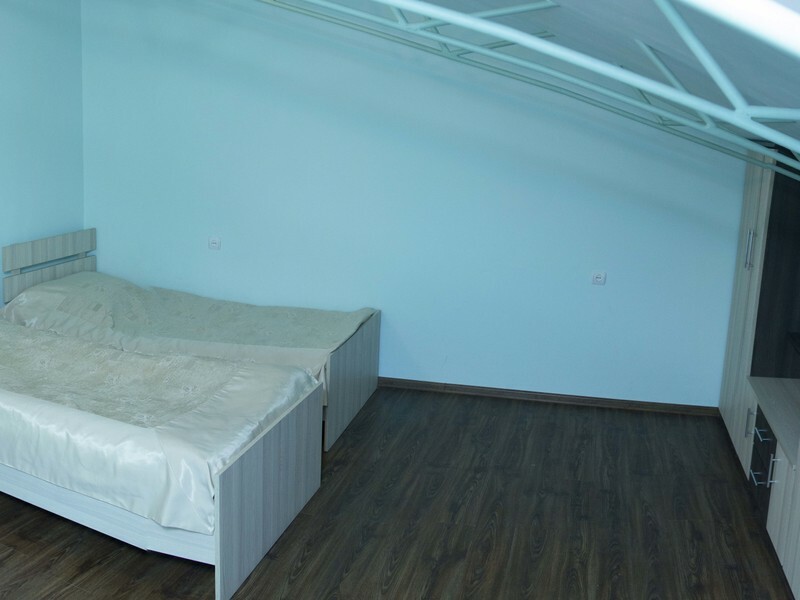 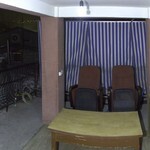 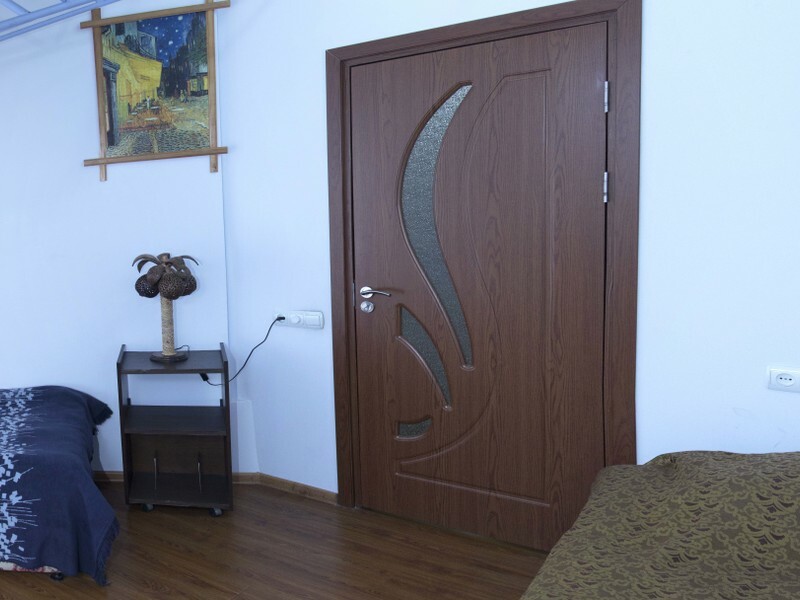 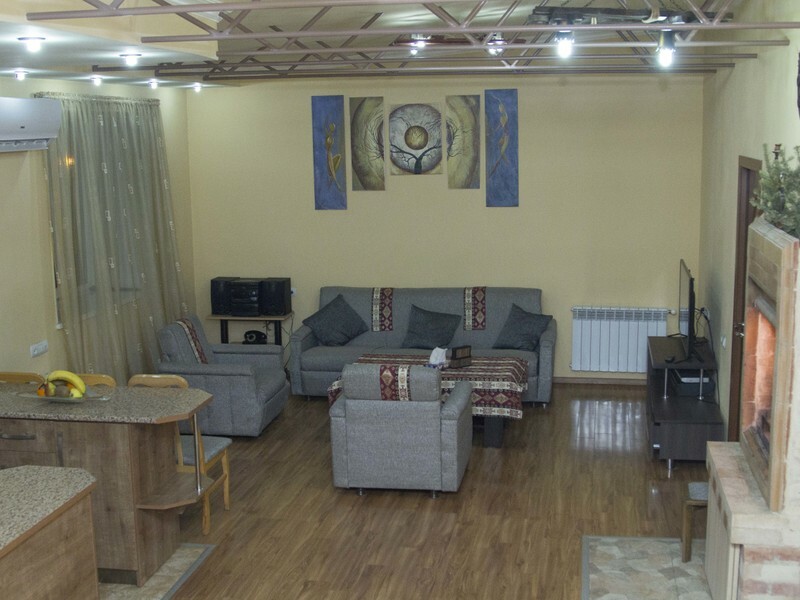 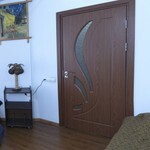 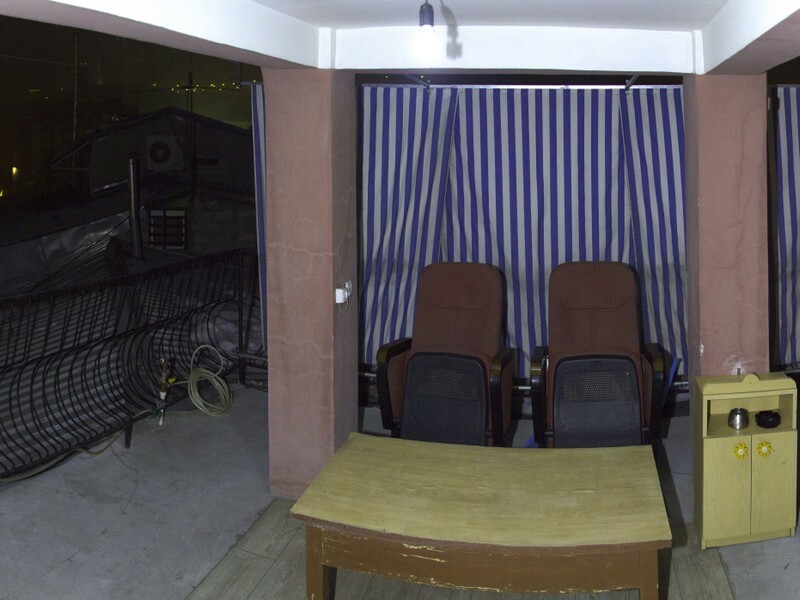 This is the perfect location to enjoy your stay in Yerevan. 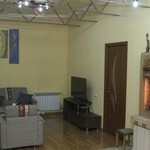 It has 3 bedrooms, large and bright living room, all with beautiful original floors. 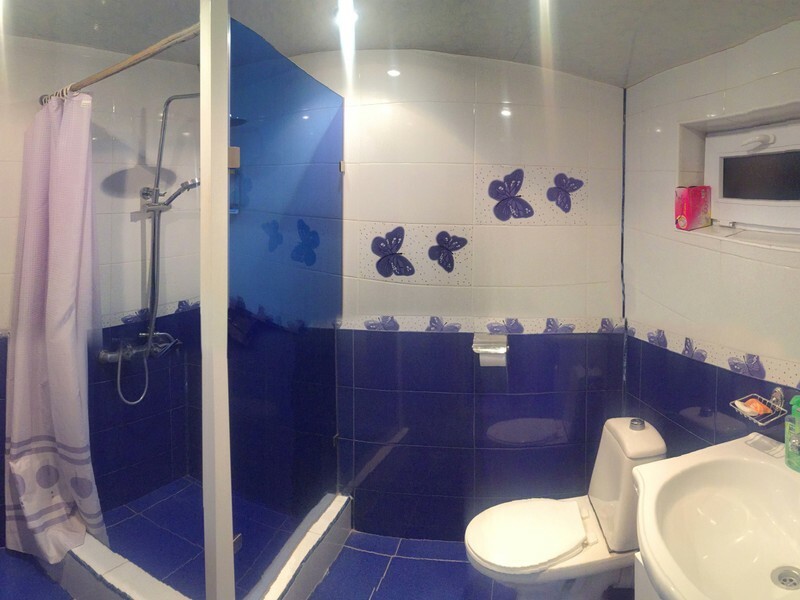 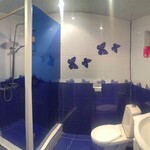 The apartment has brand new bathroom and a new kitchen with all modern amenities. 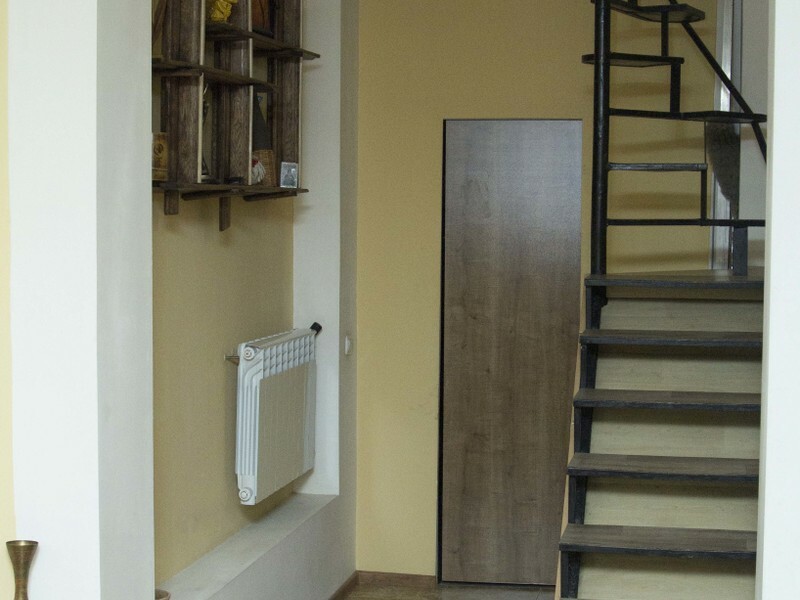 The apartment is located on a top floor (5th) floor with no elevator, so if you have mobility problems it may not be for you. 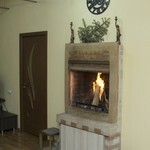 I will be happy to answer any questions you have and see you in Yerevan! 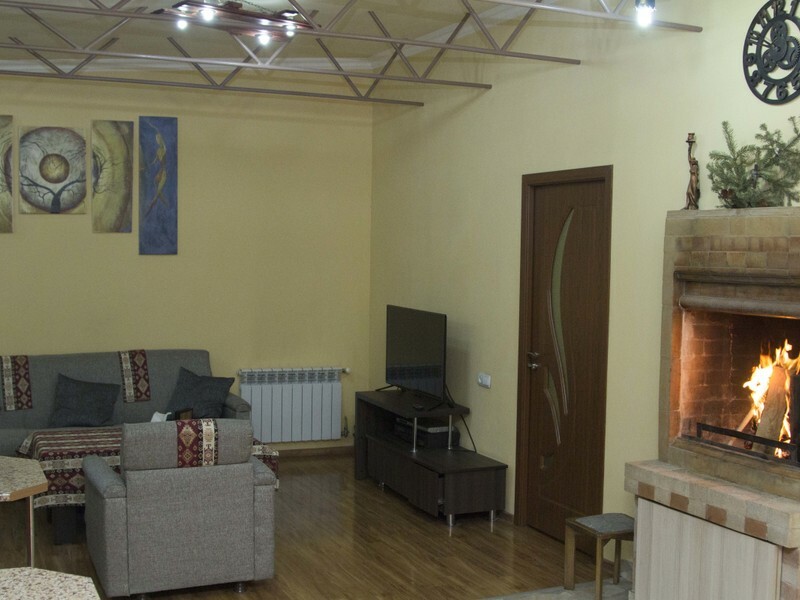 The living room (65 m²) with the adjacent open plan kitchen unit boasts a comfortable sofa (can be pulled out as a sofa bed for two people) and armchairs. 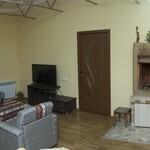 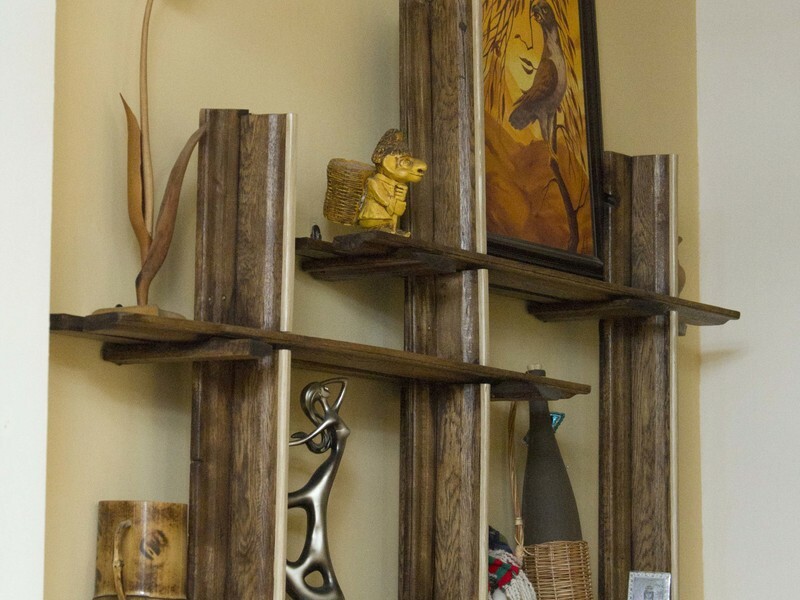 Fireplace and dining space and a modern, fully-equipped kitchen unit that provides everything you need. 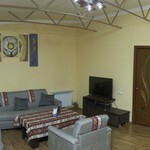 Available also air conditioner, 42" LED TV with international satellite channels and radio.